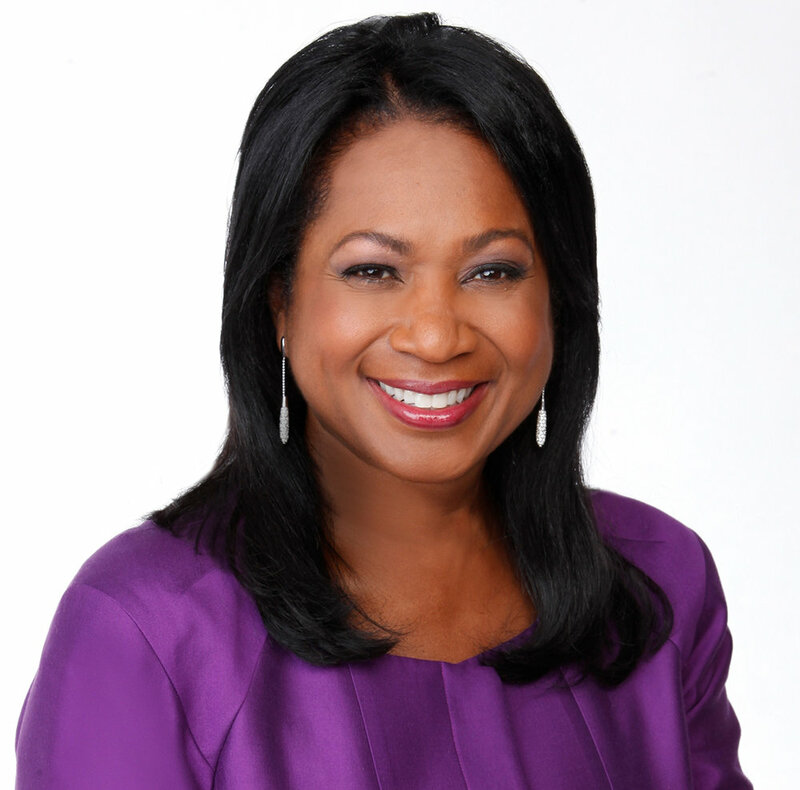 Join our event host Sandra Bookman - the legendary weekend anchor of WABC-TV Eyewitness News, the Dance to Unite Board, Host Committee, Guests, and Volunteer Teachers for an unforgettable evening of performances, wine reception, hors d’oeuvres, silent auction, music and mingling to celebrate dance and diversity in New York City. 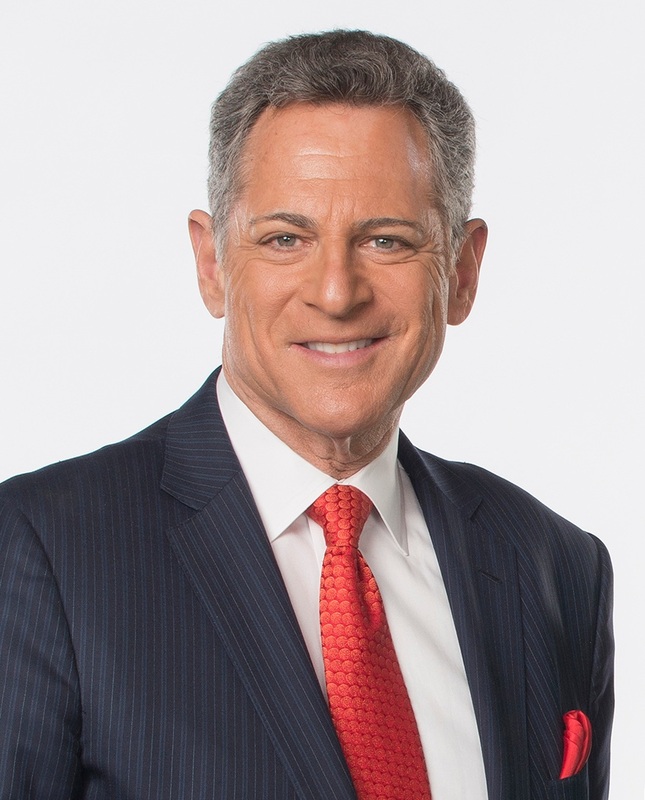 Dance to Unite honors Sandra’s colleague, Bill Ritter - WABC-TV New York Eyewitness News Anchor and his commitment to community, both professionally and through volunteerism. Be Kind features organizations like Dance to Unite and provides online resources for anyone who needs help or who wants to help. From giving, to stopping bullying, ABC-TV’s commitment to kindness and acceptance is paving the way for a brighter future for all New Yorkers. To help us shake up the evening, we’re excited to welcome Raks Al Zahra, Bhangra Theory and our Dance to Unite students for unforgettable performances! 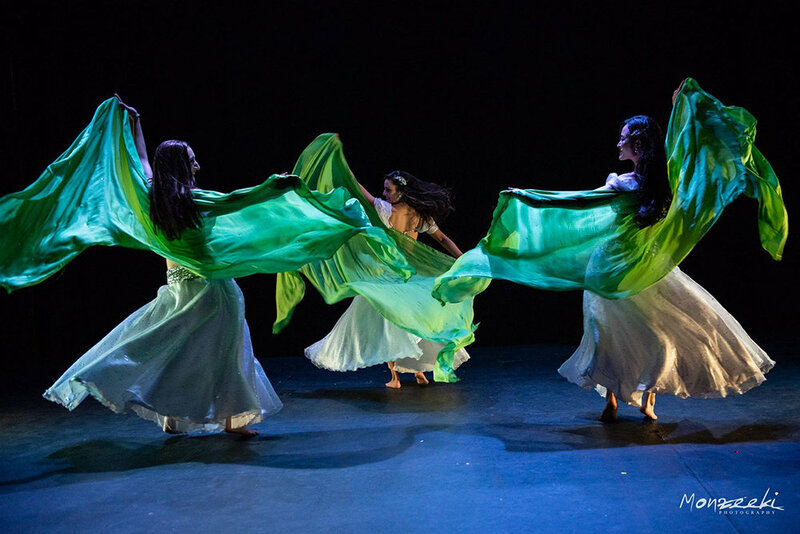 New York City-based Raks Al Zahra will perform Egyptian Raqs Sharqi and Folkloric Style under the direction of Natalie Nazario. Representing and connecting with Egyptian culture through dance, Kaori, Jesska, Gabriela, Anastasia, Sophia, Mio, Alura, Janelle Issis, and Lara will bring joy, excitement, and a new perspective to the art of dance that will leave you feeling ... Al Zahra! Bhangra Theory is New York City’s only competitive, coed bhangra team. Led by Armaan Gupta, the team was formed to help bring top bhangra talent in the area together to create high-energy performances. The majority of members have been leaders of their respective collegiate university teams and have all achieved various accolades in the competitive dance circuit. Their long term vision is to build a team that can be more than just a side hustle and to help bring the dance form to stages and theaters around the world!